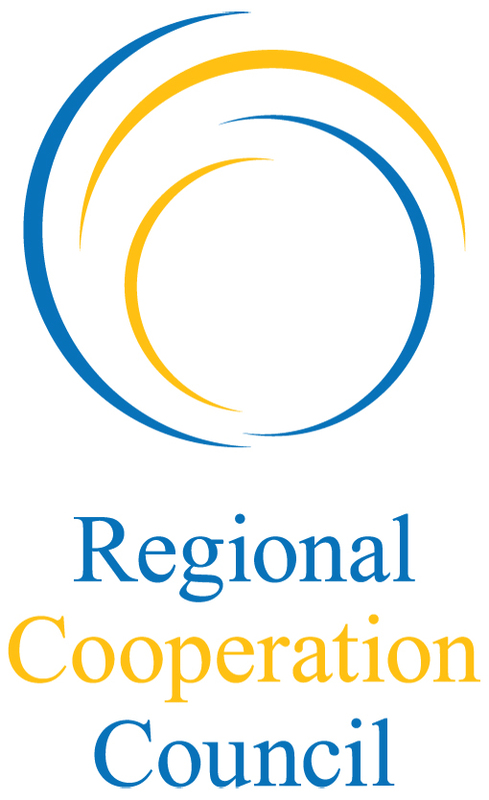 In November 2017 the Regional Cooperation Council in cooperation with GIZ/ORF SEE Biodiversity project and the International Union for Conservation of Nature-Regional Office for Eastern Europe and Central Asia (IUCN ECARO) established the Biodiversity Task Force (BD TF). 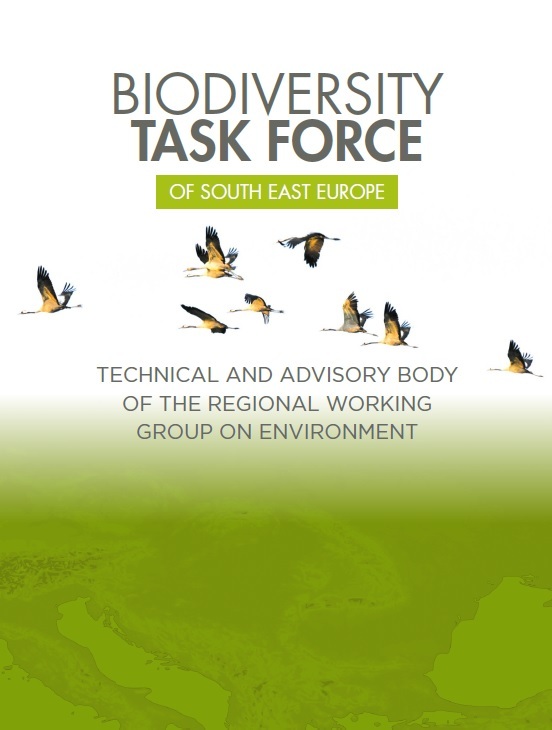 The BD TF is composed of focal points and deputy focal points with specialised expertise in biodiversity and related intervention fields, nominated by the Governments of Albania, Bosnia and Herzegovina, Kosovo*,Montenegro, Serbia and The Former Yugoslav Republic of Macedonia. Representatives of the Government of Croatia support the work of BD TF as observers. The constitutional meeting of the BD TF organised by IUCN ECARO acting as its Secretariat took place in Belgrade in November 2017. On this occasion participants of the BD TF adopted the Rules of Procedures and elected the Chair and Co-Chair. Established under the RWG Env, the BD TF is a body of technical experts having the advisory role to the RWG Env on how to mainstream biodiversity concerns into the Environment Dimension of the 2020 SEE Strategy. Furthermore, the aim of the BD TF is to stimulate regional cooperation among the WB economies towards improving protection and sustainable use of biodiversity, as well as to enable progress towards international biodiversity commitments. This includes the Strategic Plan for Biodiversity and its Aichi Biodiversity Targets adopted under the Convention on Biological Diversity as well as implementation of EU biodiversity legislation. The BD TF meets in person at least twice a year, while permanent cooperation towards identifying regional priorities, trends in biodiversity conservation, implementation of joint activities and progress monitoring is ensured through other means of communication and extraordinary meetings when needed.